The Stretch roller banners are a slight step up from the Genie and Eco units. We still offer the Stretch as a short term use indoor unit, although the materials used to manufacture are more robust, making it slightly chunkier to help prevent damage. Stretch roller banners have a part telescopic pole for varied heights up to 2130mm. 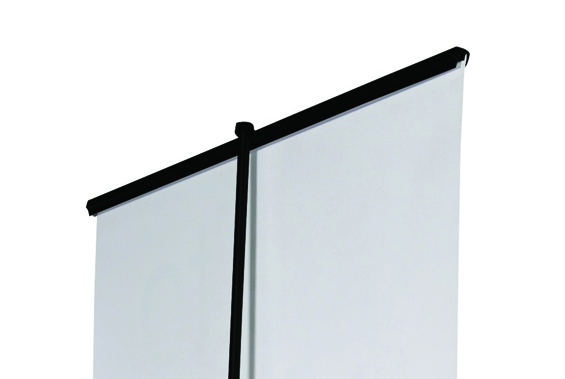 The Stretch is available at 800mm wide.